there/GONE is a theatrical performance, party, ritual about objects. How objects orient us in space, motivate our behavior, define our identity, comfort us, condition us and serve as an outlet for memory. It is also an exploration of putting things down as an act of hope. 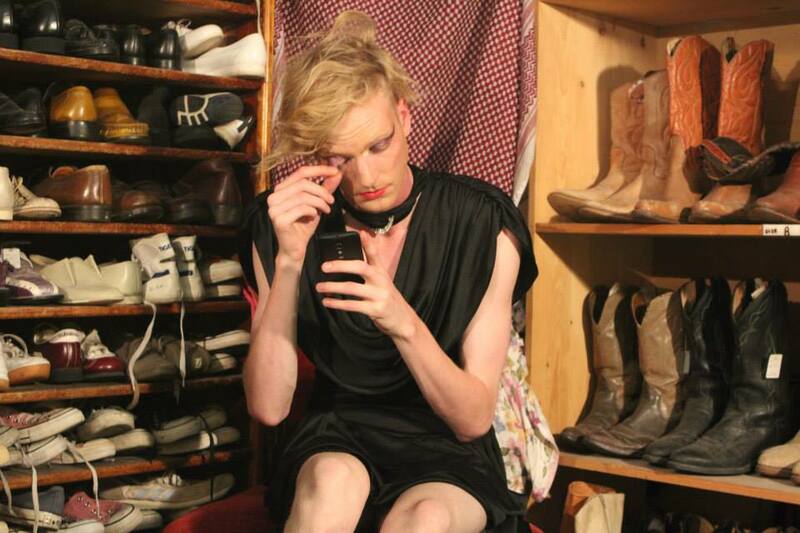 there/GONE was made by [elephants] Collective in association with Discord and Din Theatre and was presented as part of the 2015 Toronto Fringe Festival. 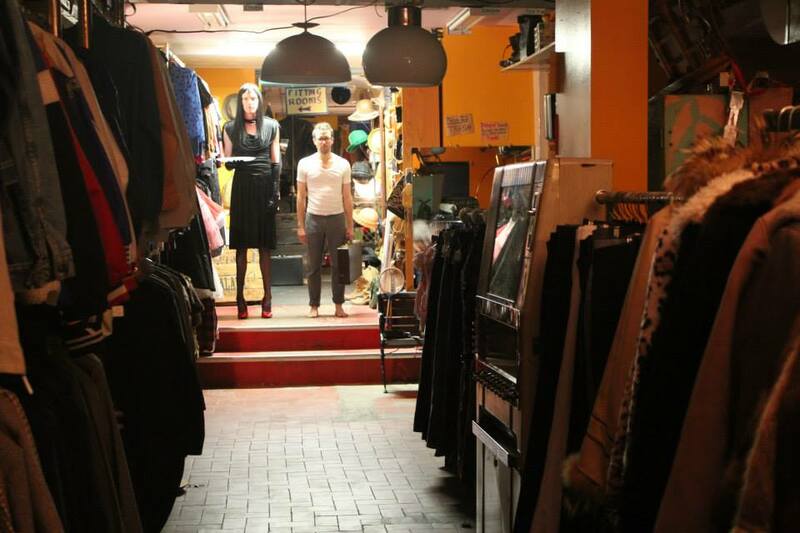 The performance was created as a site-specific performance, taking place in a vintage shop. The piece was a mixture of a participatory costume party and contemporary ritual, where audience members chose objects from the shop and followed a performance that explored the relationships between objects, memory, and death, and culminated in an audience-facilitated spontaneous act of creation: the audience gave an object away.